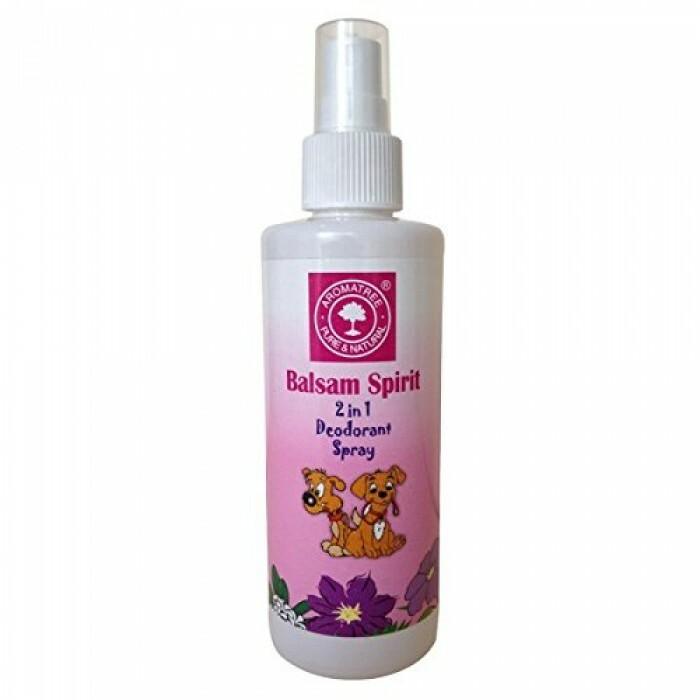 Product Information - Aroma tree 2 in 1 deodorant spray Balsam spirit is one such product that is mild, easy to use and entirely toxic and chemical free. Most people dealing with pets seldom realize how enriching using deodorants on pets can be? There are many advantages of using deodorant sprays that are made up with natural ingredients.